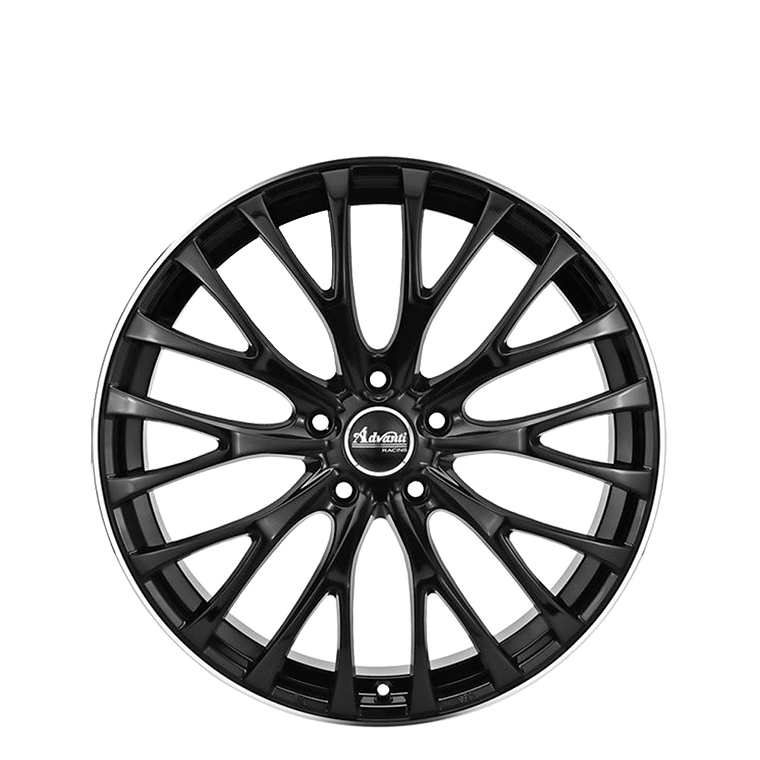 Advanti Caesar is an impressive looking wheel finished in gloss black with machined outer rim edge or hyper silver. Advanti Caesar is an impressive looking wheel finished in gloss black with machined outer rim edge or hyper silver. The Caesar has great clearance for larger brakes.